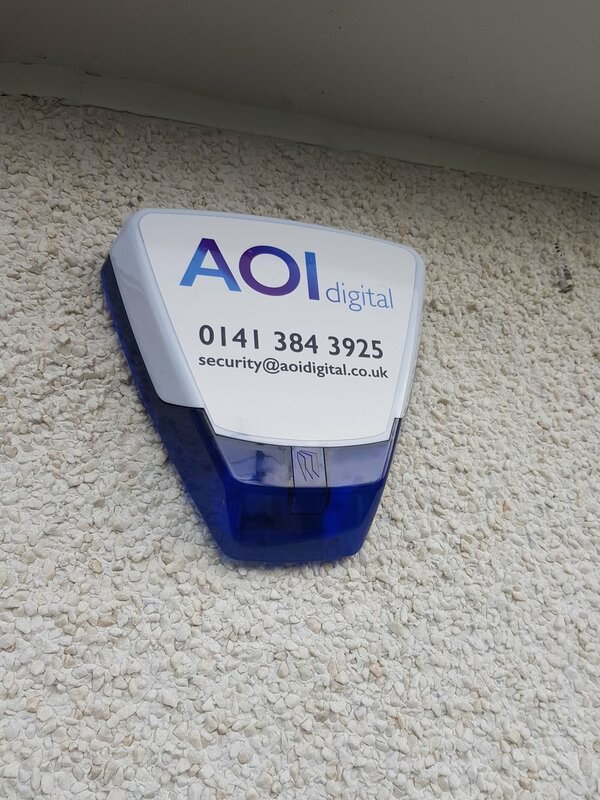 Alarm installation wireless with no cables on show monitored by yourself through your smartphone app, this is the same system large national companies use but tie you into yearly contracts. With AOI its a one off payment that is required saving you or your business money on unnecessary monitoring contracts. The wireless bell is the most popular option with the kit as its the hassle free installation battery powered with no wires required. The wired bell gives an illumination to stand out and act as an extra deterrent at night which requires a cable from the bell to the main panel.